The Goddess Gathering is more than an Event... It's a Divine Experience! With Marcela Veron and Andrea Bardelmeier. Nurture your body and soul with sacred feminine rituals, embodiment practices, intuitive readings, and self-love experiences for ushering in your receptivity and creativity. An intimate gathering created for you to dive deeper into your soul, cultivate continual inspiration, and overflowing joy in your life. ​The Goddess Gathering is a social gathering meets playshop intended to create loving rituals through the art of self-love and self-care. PS Light food and beverages will be provided. Enter into deep communion with yourself through movement and body-awareness with Kundalini yoga, an ancient practice that honors the Adi Shakti, the Divine Embodied Feminine. 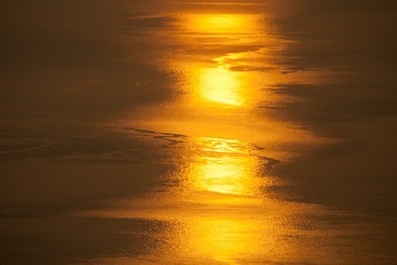 Feel a deep connection to your feminine receptivity and magnetism, and learn practices to sustain this connection and develop your intuition. Cultivating nurturing sacred rhythms in your daily life. Utilizing essential oils and other sensual experiences to relate to your body as a sacred temple. 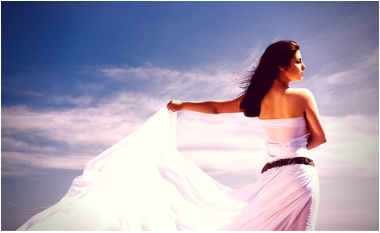 Receive guidance for your inner Goddess from Marcela. Restore with a healing sound bath that will wash through you to integrate your soul love experience. Leave feeling loved from the inside out and outside in. ​​We are grateful for your interest and hope you join us in this soul-enriching event. We first met in Women's Circle through Shakti Rising, where we facilitate feminine-centered, embodied wisdom practices together within a women’s community. 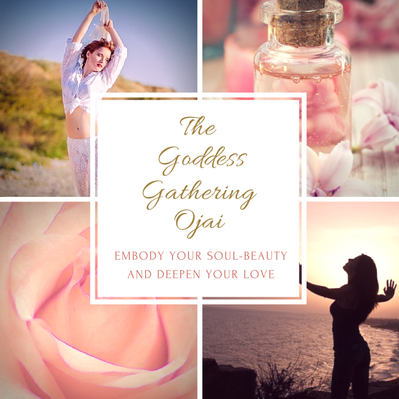 We are re-uniting and are so excited to bring this Goddess Gathering to you in Ojai where we are creating sacred ritual space for your gifts to shine in ways that accentuate the sacred feminine that lives within you. May your soul beauty shine in everything you do. 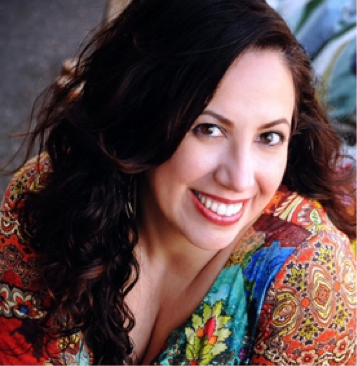 Marcela specializes in guiding you to Return, Remember, Reclaim Your Essence. ; Breathe Magic Into Your Space., & Love Your Divine Design. She brings the Goddess back into your everyday living. reconnect to the magic that is missing in your life, and create a space that expresses your soul beauty, so you can have BOTH the successful career AND intimate love life you truly desire. I specialize in designing your life to reflect a soul divine lifestyle." ​She offers private sessions, soul work, retreats, and group programs, and is based in San Francisco Bay area. Marcela holds a Master's of Women's Spirituality and Creative Expression; is a gifted healing intuitive artist, Advanced Professional Feng Shui Practitioner, licensed The Art of Feminine Presence™ Facilitator, and is Certified in Feminine Spirituality & Leadership, and Vibrational Medicine. Marcela is also a skilled Intuitive Face Reader and Hand Analyst Practitioner. Andrea specializes in guiding people in finding their authentic happiness, confidence, and clarity by clearing their creative blocks and inner obstacles to their desired growth. When facilitating groups she helps them to cultivate deeper focus using practices such as meditation, breath work, and body-energy awareness so that they experience a positive shift in perspective and expanded vision. Andrea has been in practice for almost 10 years, and successfully integrates several holistic modalities in her specialized process of creating transformational change for both private clients and organizations. She is the grateful owner of Soul Body Ojai, a holistic wellness center nestled in the beautiful Topa Topa Mountains. She also collaborates with organizations to lead retreats and workshops throughout the country. 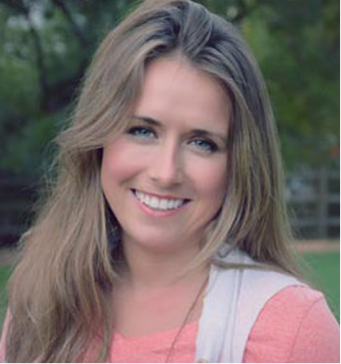 Andrea received her Masters of Divinity from Princeton Theological Seminary, is an Advanced Certified Emotional Polarity Technique practitioner, a KRI Certified Kundalini Yoga Teacher, an Embodied Wisdom Teacher Trainer (Shakti Rising), and much more. P.S. If you are interested in hosting your own private Goddess Gathering, please email us for more information at events@sacredfemininemedicine.com. 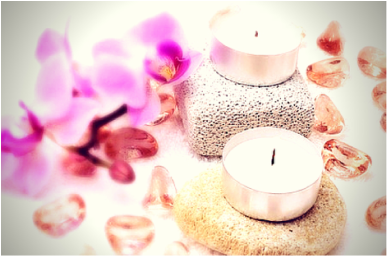 For being a hostess you receive a full goddess guidance intuitive session and more.